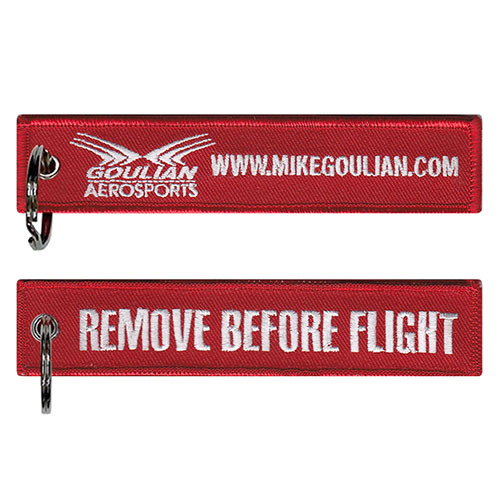 Want to add your design to our showcase? 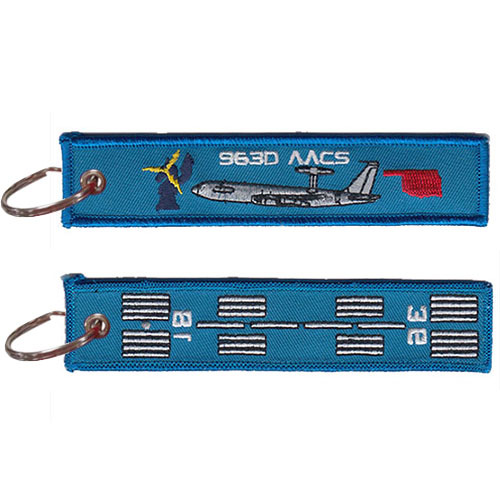 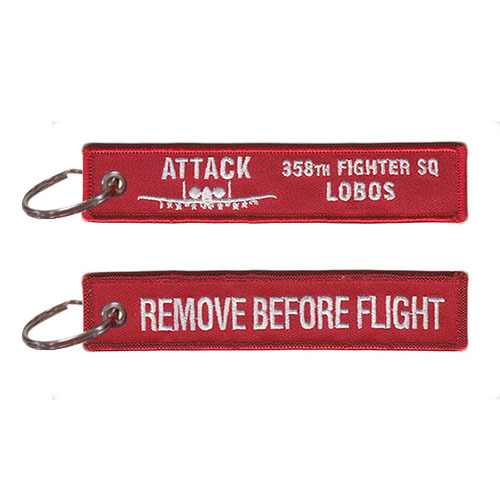 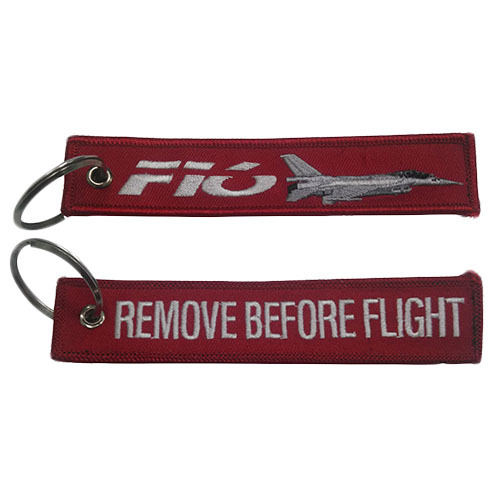 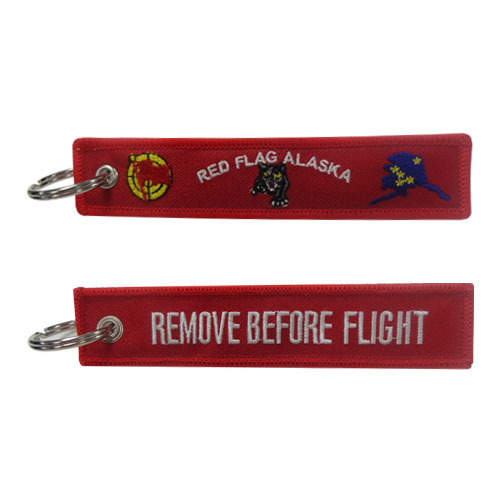 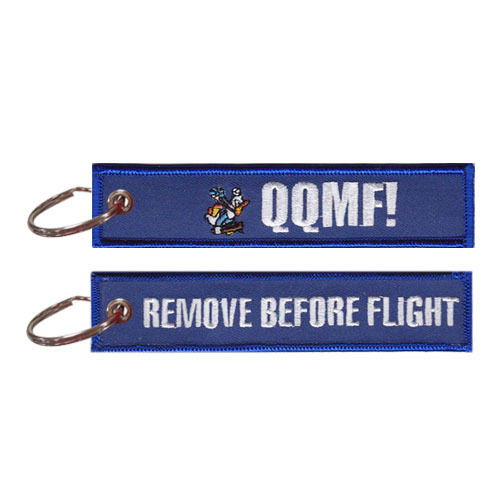 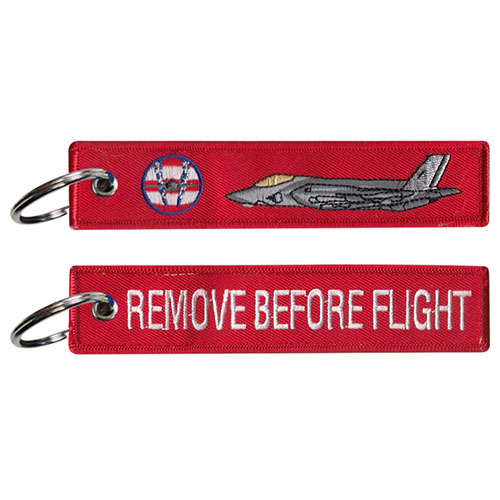 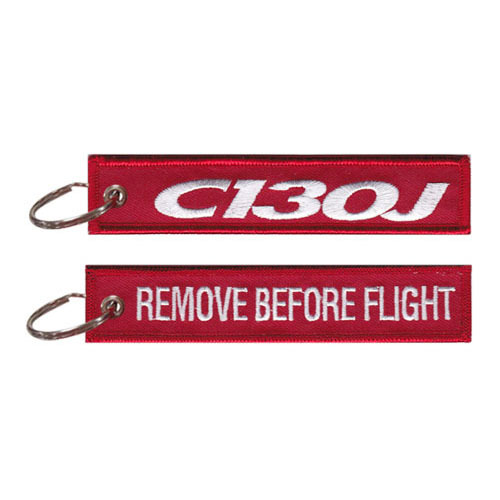 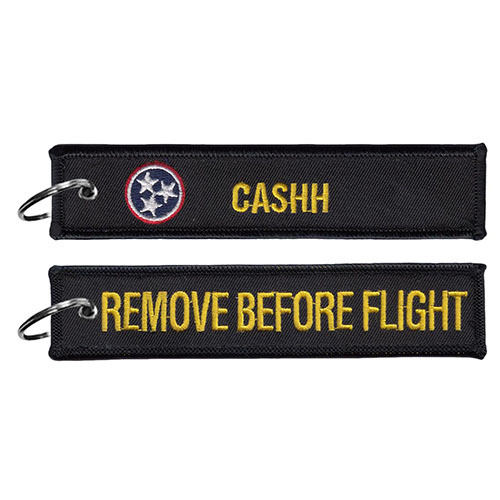 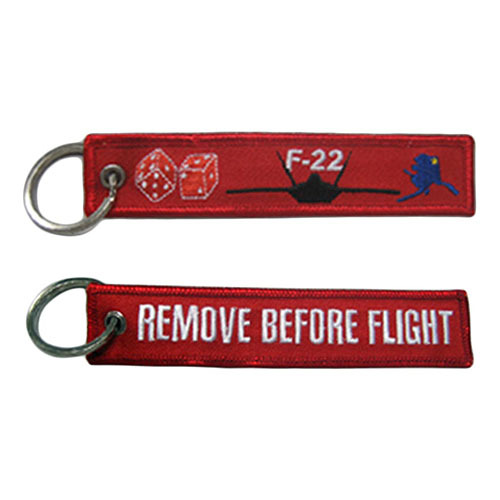 Peruse our Remove Before Flight keychain gallery and take notice of the details in the fabric. 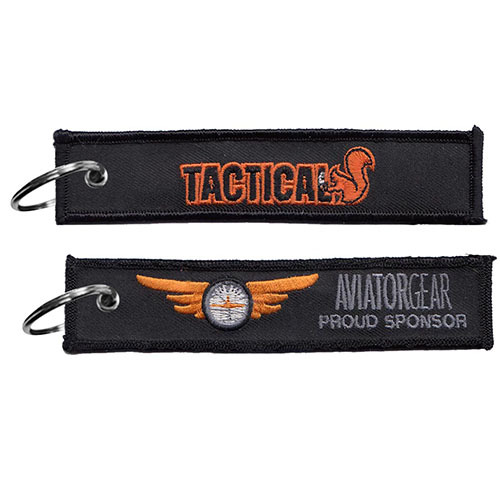 Our prolific designers and craftsmen are capable of bringing to life the most intricate of logos and designs. 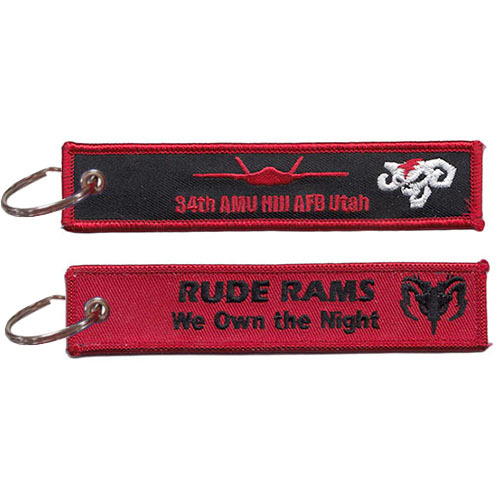 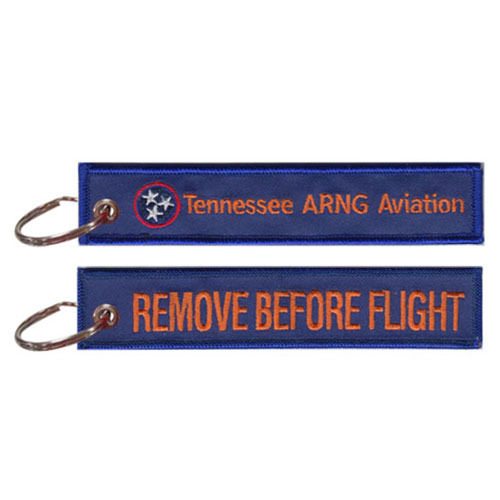 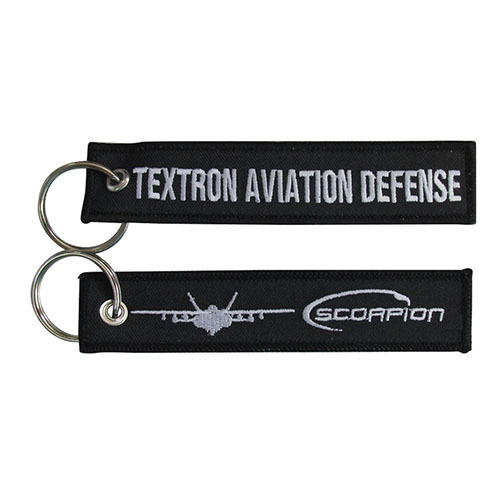 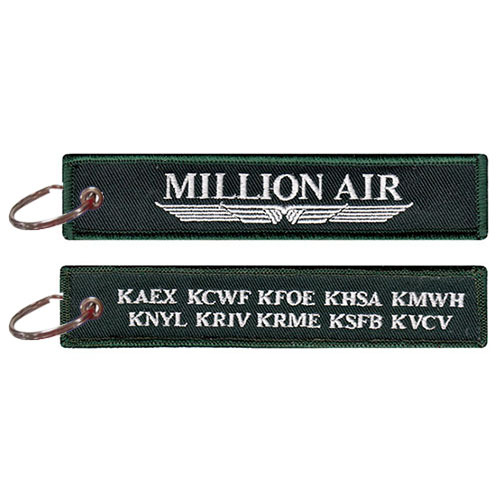 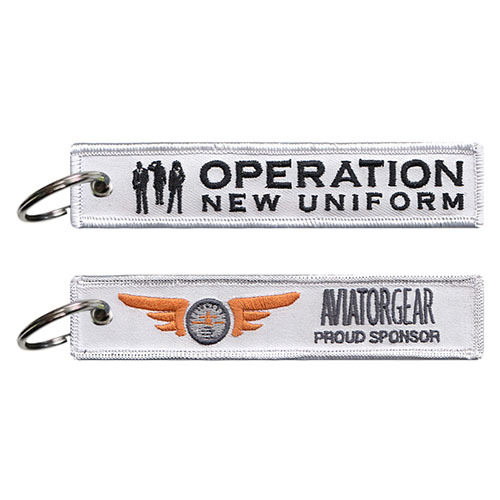 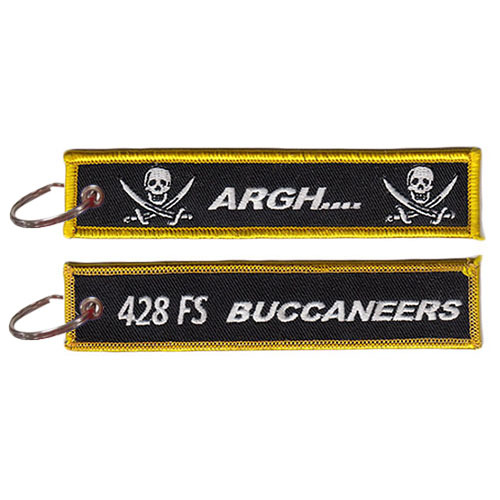 Whether you're looking for the perfect fob to proudly display on your keyring or need a baggage tag you can quickly spot in a bustling airport, Aviator Gear is your online wingman. 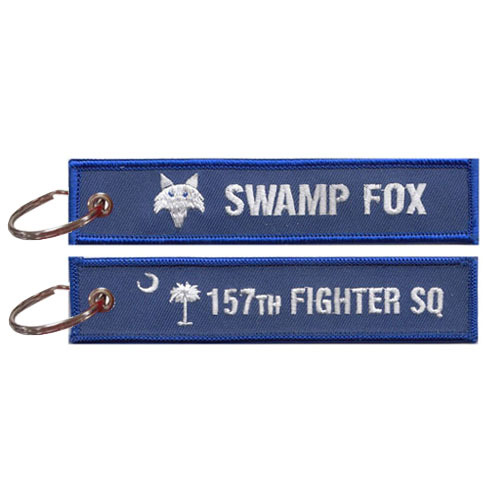 To learn more about the craftsmanship that goes into our Jet Tags, checkout this video with our founder.